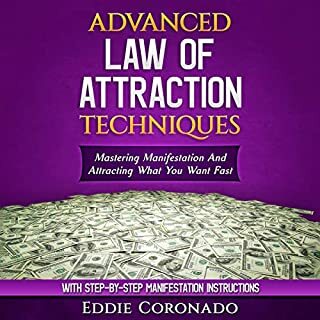 You can use it to succeed in life (if you send positive thoughts to the universe while being confident in achieving the end result) OR it could work against you (if you keep sending negative and destructive thoughts). 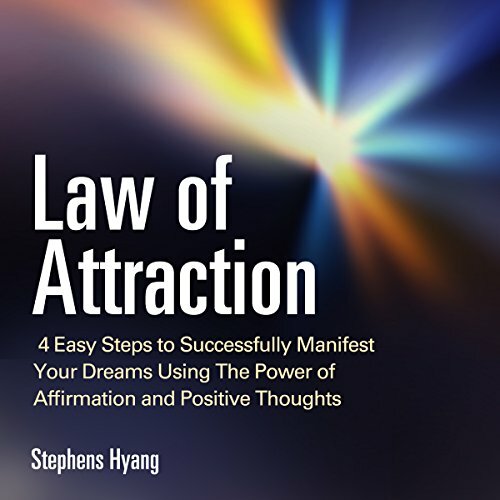 so basically the law of attraction draws things towards you whether it is positive or negative. 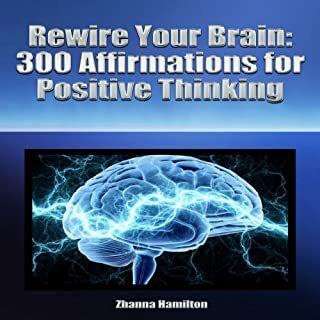 Now imagine what you could do if your positive thoughts could really get you the things you want in life. It can. 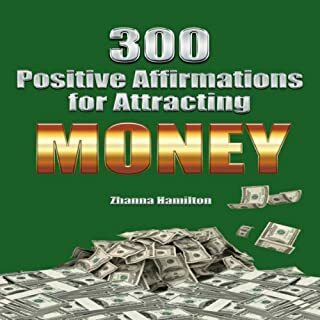 In this audiobook, you will learn the secrets to manifesting your dreams through your thoughts and attitude. By changing the way you think and attitude you use while thinking, you can succeed where so many others have failed. It’s not complex and anyone can do it. All you need are the four principles. The principle of visualization. You will learn the power of the mind and what visualization can do for you. The principle of gratitude. How to be thankful for what you have and how to use it to keep repeating your success and rising to greater and greater heights. Quick to listen to, easy steps to apply but overpriced. I would recommend it for drives to & from work. ... it's just a reiteration of everything that has been been presented before. So, if you've read or watched one of the countless books or documentaries then you already know what you need to know. Loved it .Enjoyed it.Now its time to take acton. 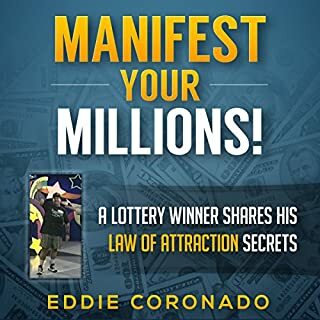 Best explanation for Law of Attraction ever. Clear to the point, outlines action steps and things to avoid. Highly recommended. Narrator was excellent! Very clear and concise. Enjoyed this and will listen frequently! Thank you! I like the book a lot because it makes understand the way life works,and the power I have inside me . 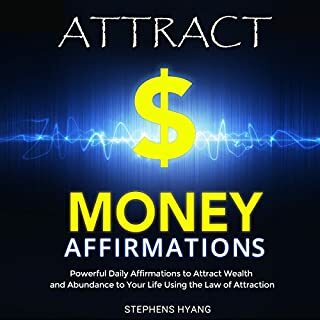 I like the part when the narrator said we are a MAGNET ; which means if we give out positive thoughts and feelings about money or love ,so we we magnetize positive circumstances like more money or meeting the imaginary person that we want to partner with . 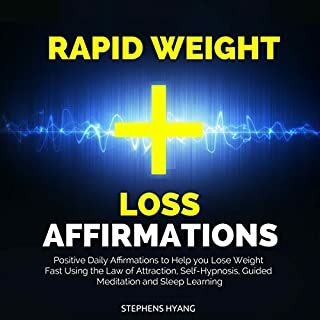 Finally I just have a question to the writer of this book : if we can achieve or our goal as u said in this book why you are insisting that our goals have to be attainable, have time frame,and reasonable? Why can't we go over the limit and we still and make our wishes come true ?why Always we have to be limited ????? ?